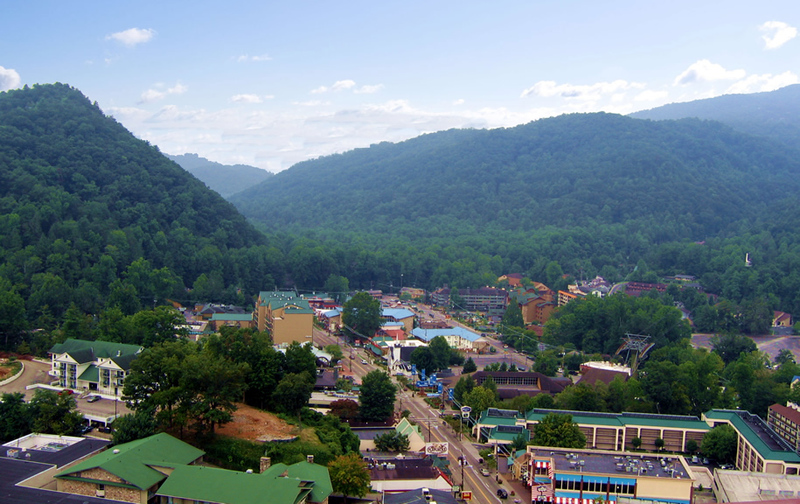 The Gateway to the Great Smoky Mountains, Gatlinburg, TN is a quaint mountain resort city nestled in the awe-inspiring beauty of the Smokies. 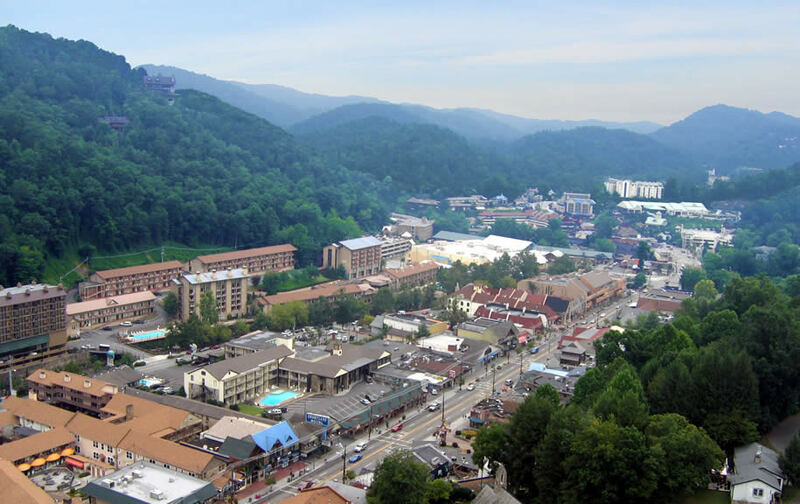 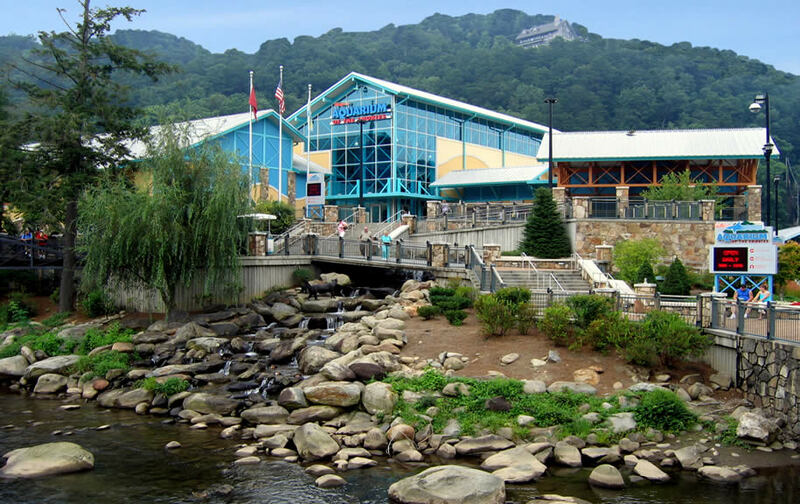 Surrounded on 3 sides by the Great Smoky Mountains National Park, Gatlinburg sits between Mount Le Conte, Sugarland Mountain, Big Ridge, Grapeyard Ridge and Cove Mountain. 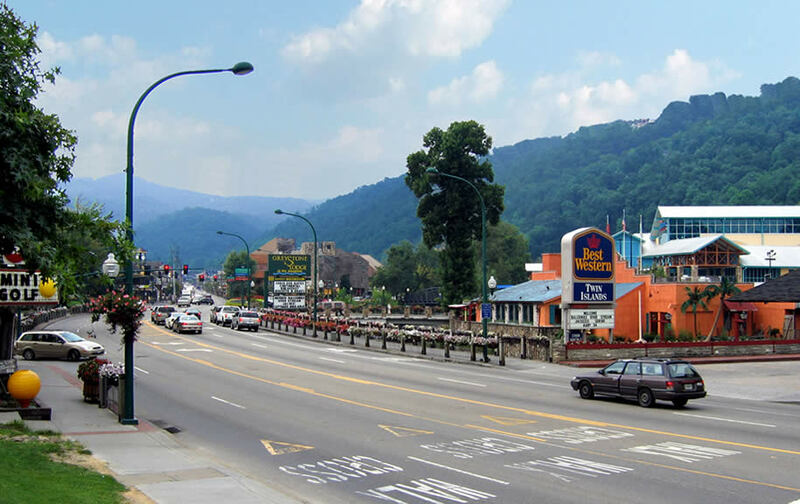 The Parkway, the main road running through downtown Gatlinburg, is lined with attractions, live shows and unique shops. 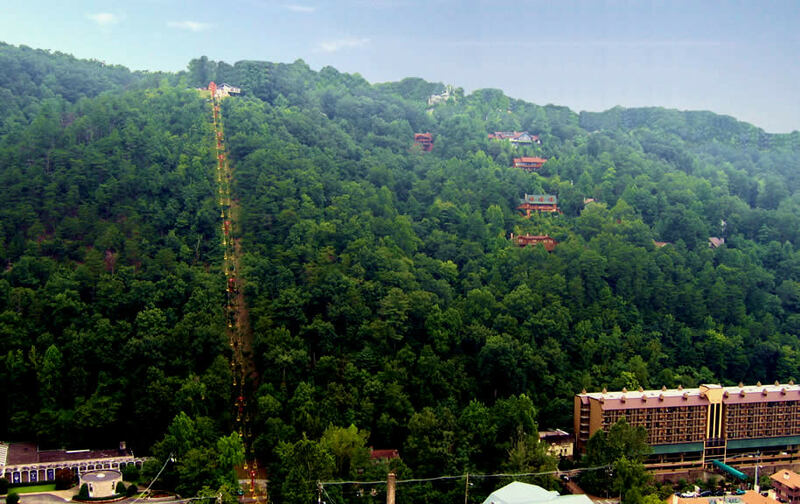 Check out these spacious cabin rentals with amazing Smoky Mountain views.